The Black Shark is the first Xiaomi gaming smartphone. 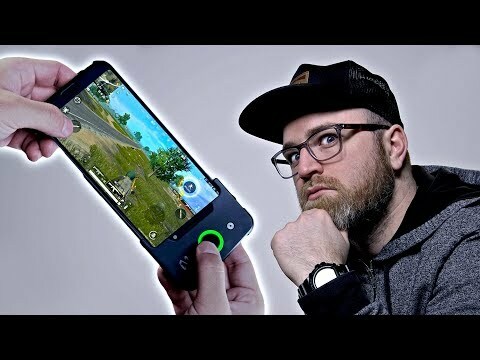 Is there a gaming smartphone in your future? What are your ultimate gaming smartphone specs?